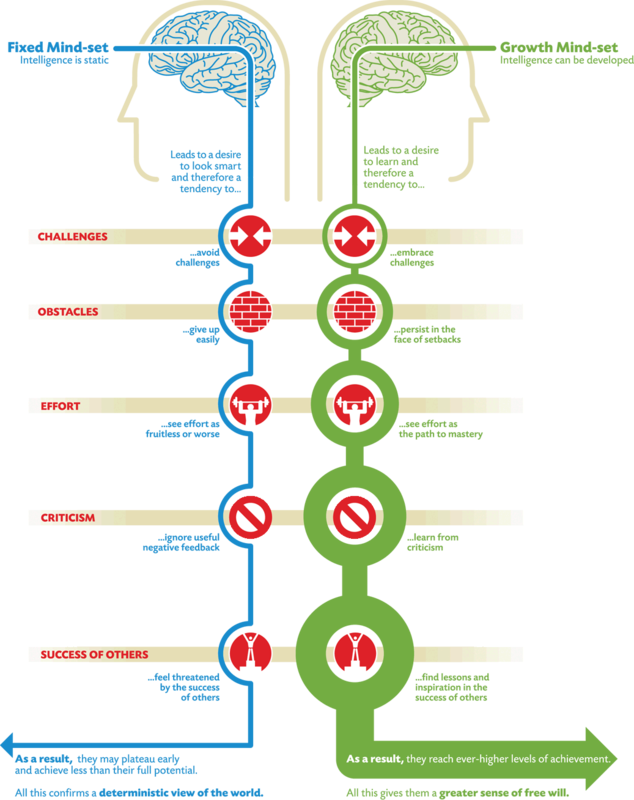 Carol S. Dweck, Ph.D. – Graphic by Nigel HolmesRoll over the growth mindset graphics to learn more. No matter where you are on the Growth Mindset Continuum, it will be worth your time to keep investing in your Growth. We have an Online 7-week Programme Called the Extraordinary Advantage!!! Book your space Now! !